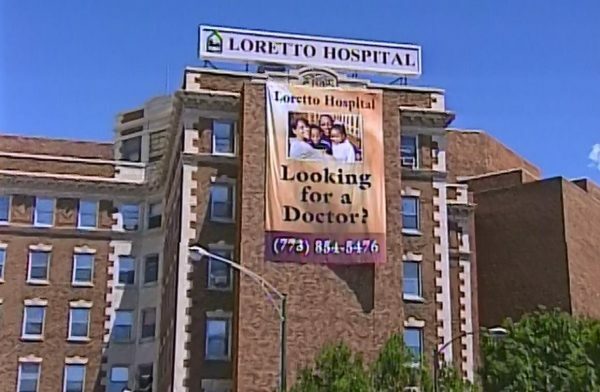 The new funding plan could leave safety-net hospitals like Loretto in a difficult position. 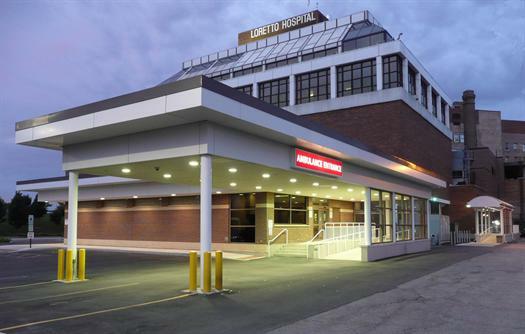 About 600 people are employed at the hospital. 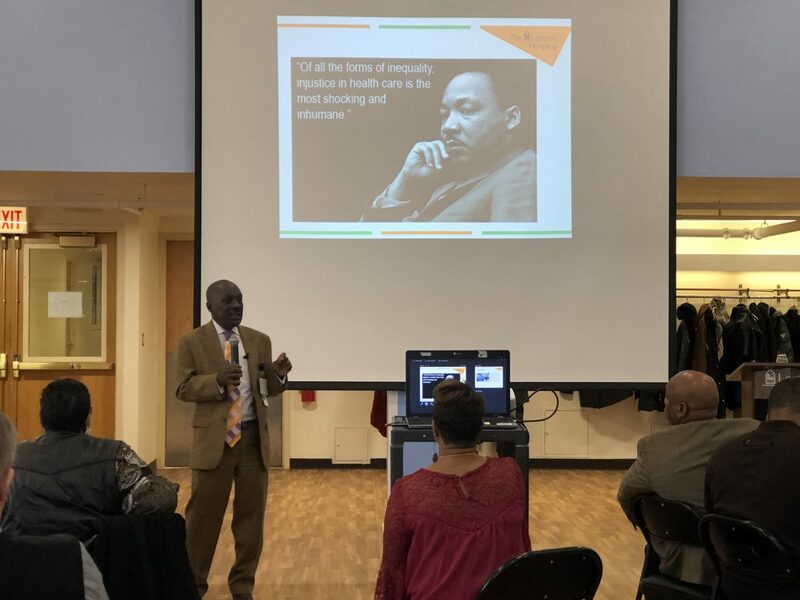 The Austin facility, one of the community’s largest employers, heavily relies on the federal-state funding, which puts its future at risk, state Rep. Camille Lilly said last week.